Located in the quaint and desirable Pheasant Hollow community just moments away from Schools, Trails, Shopping and Dining. 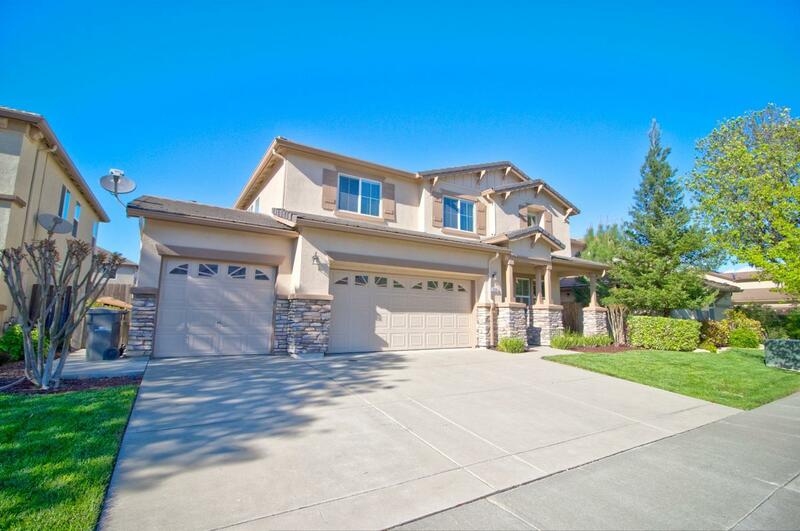 This lovely location provides easy access to main thoroughfares and freeways. With 4 Spacious Bedrooms, a Family Room, Living Room and a large loft there is plenty of room for any family. Plenty of storage with a 3 car garage, exterior shed and large rear yard. The home has been well cared for and this family is excited to turn over the keys to you!